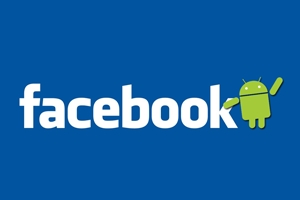 Facebook releases app for Android | Android Blast! Facebook has finally seen fit to release an app for Android. They've had 3 versions for the iPhone already, but they finally got around to giving Android users what they want. The Android versions is specific to Android and not just a port of the iPhone version. It includes a widget and also a Facebook Phonebook that contains all your of friend's numbers. You can get your free copy in the Android Market.